New Installation in Concord with, ah, comments. 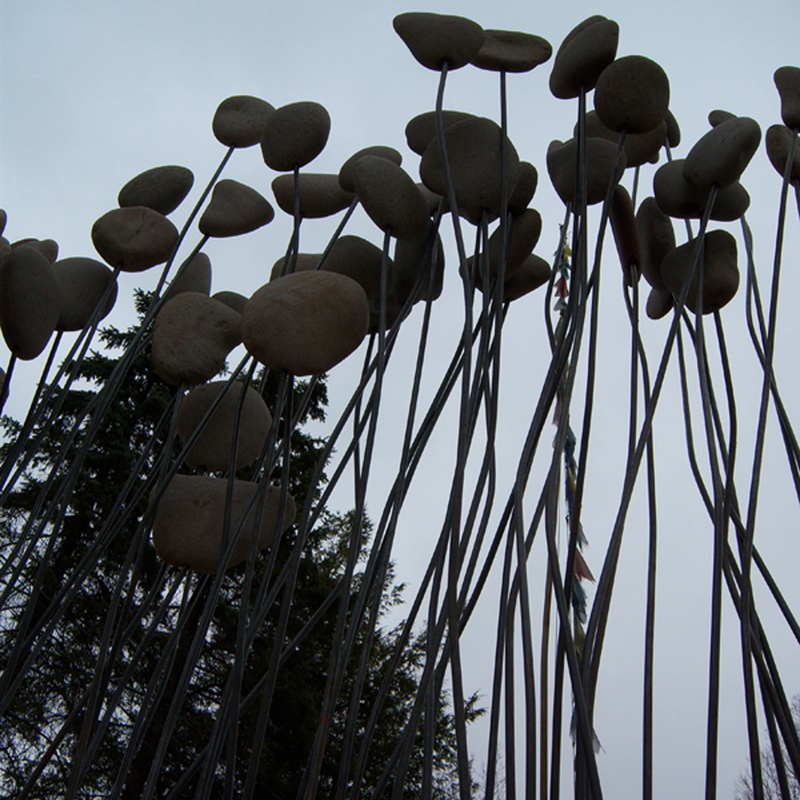 Here is a piece from a recent installation at the Mill Brook Gallery Sculpture Garden in Concord, NH. A recent article in the Concord Monitor said ” Karl Saliter also uses natural materials in his evocative “Ground of Being…” and other stuff too. We part company after this much of the author’s vision, but the article is here if you’re curious.